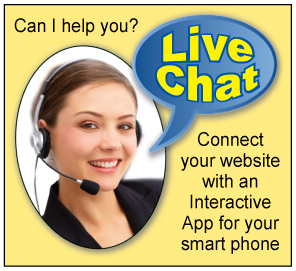 Convert your website visitors into happy paying customers with our Live Chat tool. We analyze your visitors in real time and understand how they are navigating your site. Gain insights into their geo-location and referrer source to engage in contextual conversations. We enable you to take these visitor insights and prioritize them as hot, warm and cold based on their score. Sell smarter; close deals faster. Supercharge your sales conversions by automating your store – visitor engagement with intelligent triggers. Recognize & engage prospects landing on your website through email campaigns. You can engage with your visitors from the comfort of your couch or while waiting at the airport… native apps for your iPhone, iPad and Andriod devices. 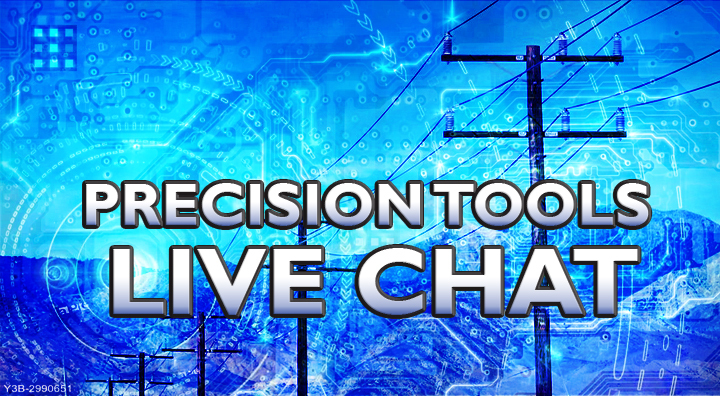 Live Chat is included in our Platinum Web Package! Schedule Your Telephone Appointment & Pay Online Now!